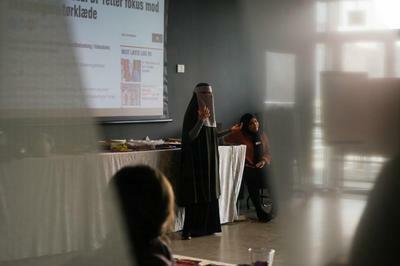 In a conference room in Dokk1, Aarhus’ flagship public library, dozens of women in niqab on Sunday gathered to speak about and against a proposed law which is likely to ban their attire. As spring approaches, the shades of grey diversify and allow more colors to break in. 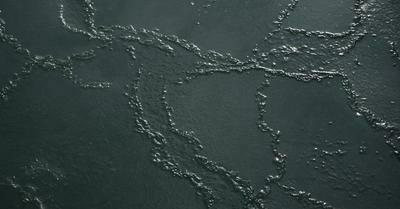 And the warmer the weather gets, the more surfaces break into aesthetic patterns.